Increase access to Car Parking spaces and appropriate control of these. Ensure appearance of the town meets appropriate Conservation Area status guidelines. To ensure compatibility with Plan:MK once adopted. Establish a team to include members of the community for the layout, equipment and subsequent management. 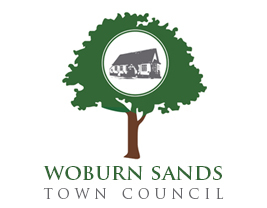 Support the continuation and improvement of the choice of educational provision available to Woburn Sands residents.